Big Rapids Orthopaedics is the premier orthopaedic practice serving Mecosta and surrounding counties since 1971. We offer comprehensive care for a wide spectrum of orthopaedic injuries and conditions in adult and pediatric patients. 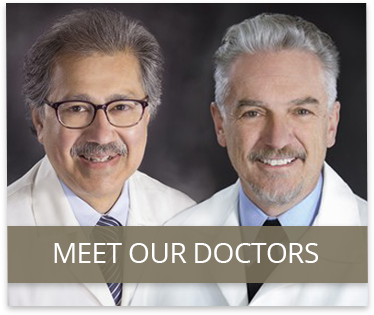 Both physicians are fellowship trained and bring unique subspecialty expertise in joint replacements, hand surgery, sports medicine, trauma and pediatric orthopaedics. 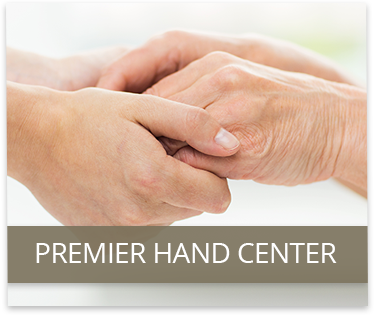 We utilize advanced technology and state-of-the-art medical equipment to optimize your treatment.Our professional and conscientious staff will assist you and ensure a positive and comfortable experience. 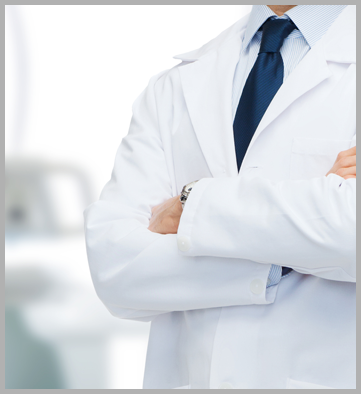 We understand that patients have a choice in their healthcare provider. Therefore, we value your relationship and strive to establish and maintain your trust and confidence. Our goal is to treat you with dignity and respect while working together as a team to maximize your recovery. 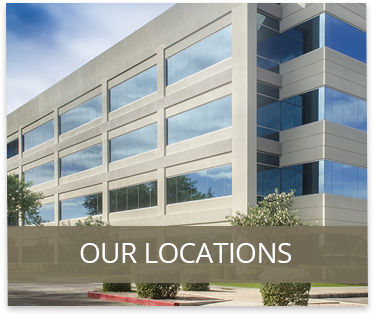 We invite you to share this unique experience and look forward to caring for your orthopaedic needs.